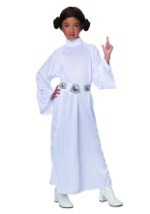 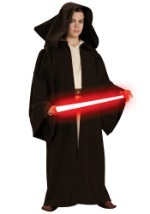 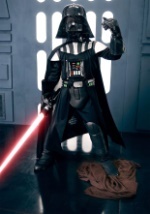 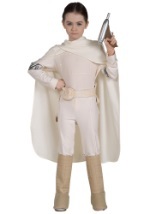 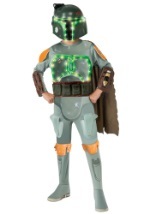 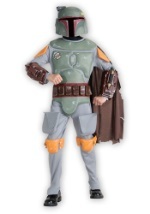 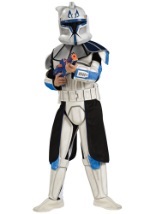 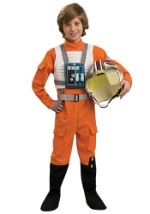 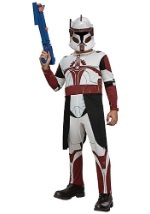 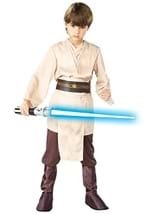 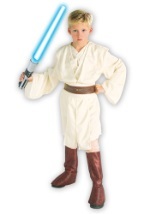 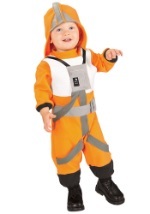 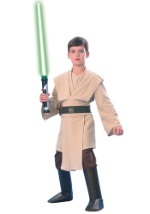 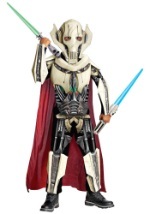 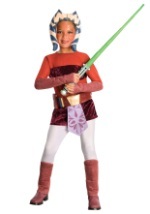 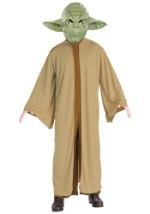 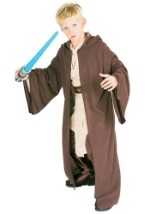 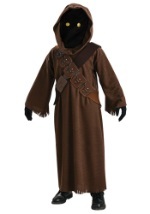 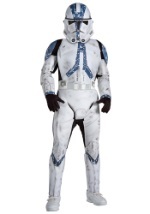 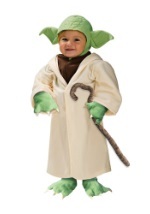 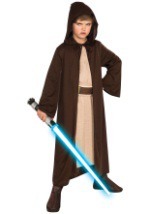 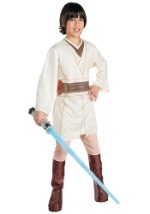 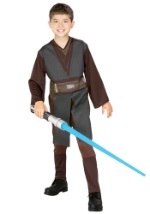 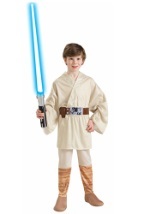 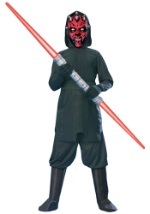 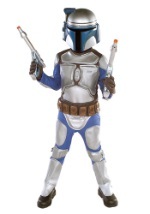 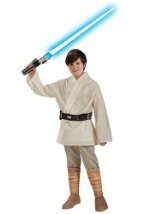 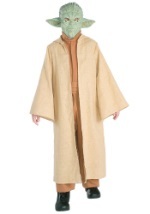 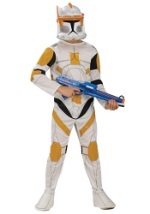 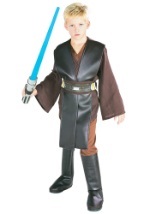 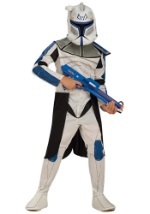 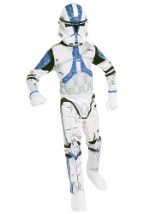 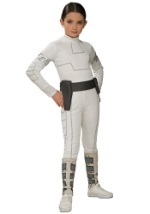 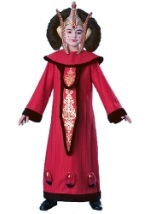 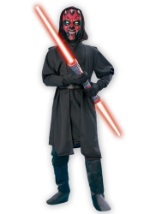 Your child can become a young Jedi warrior in one of our Star Wars character costumes. 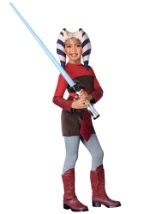 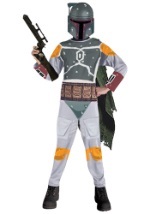 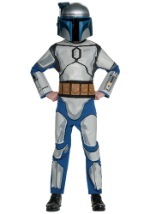 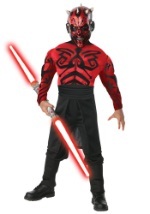 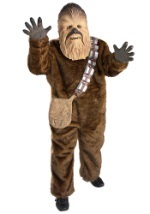 Why not celebrate this Halloween with as your favorite Star Wars character with your entire family. 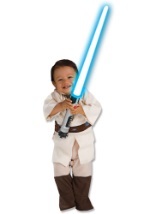 You can practice your light saber skills and have your own adventures as Luke Skywalker, Padme, or Princess Leia. 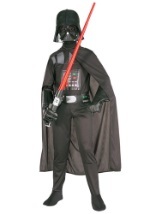 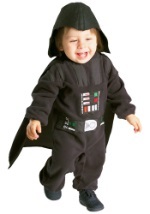 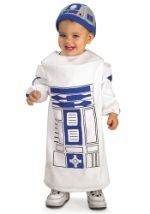 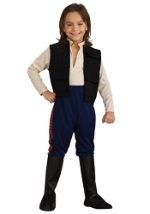 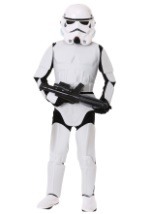 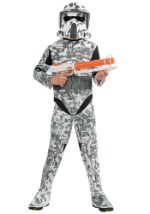 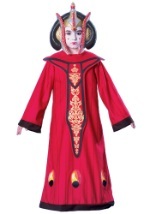 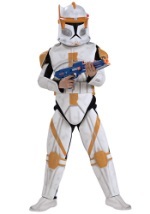 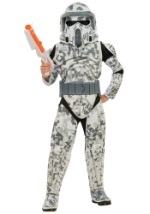 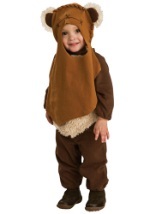 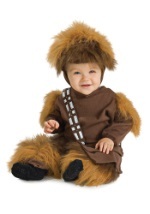 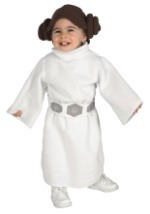 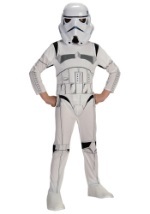 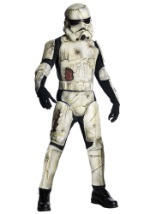 We have Star Wars Costumes for both boys and girls.